Dug deep into my archives today for this throwback. I think these were taken between 2011-2013. 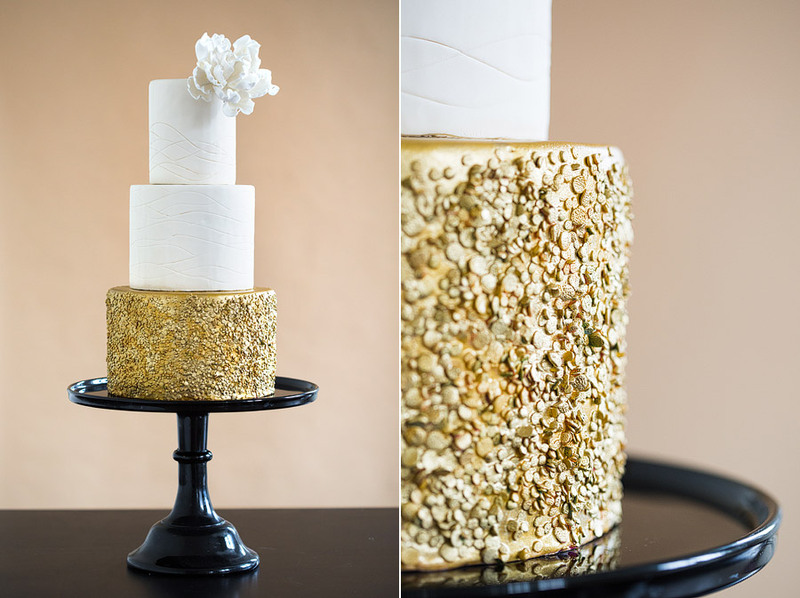 Every time I look at these photos I instantly want some cake! This cakes were made by the talent Erin Gardner. Be sure to check out her website for some deliciousrecipes.